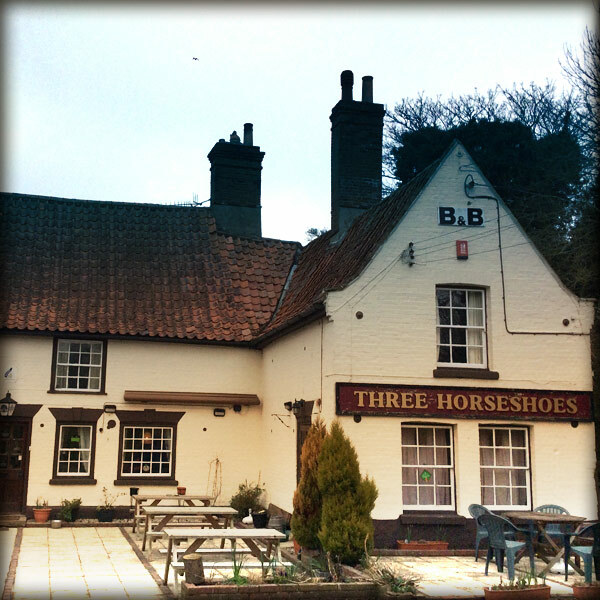 Shelagh welcomes you to The Three Horseshoes, North Cove. 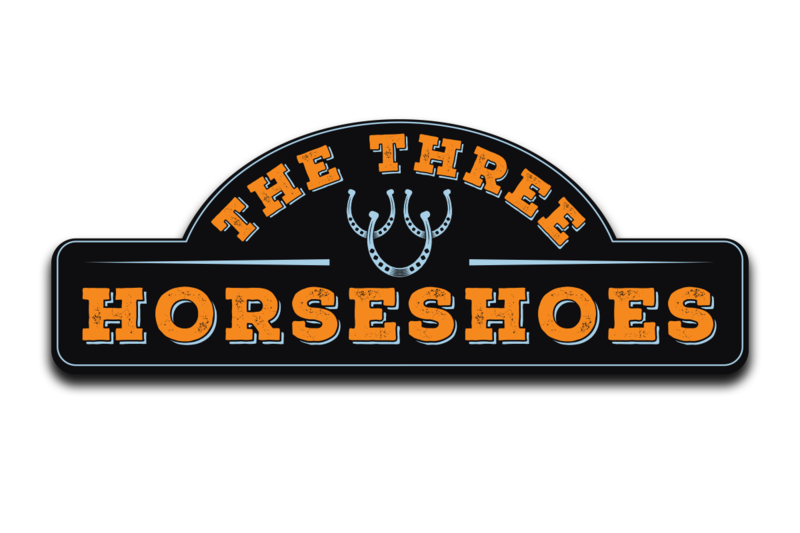 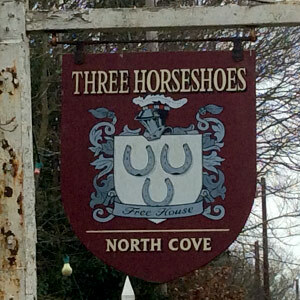 The current owner took over the Three Horseshoes in October 2015. 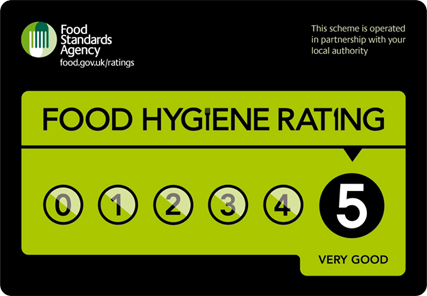 Food is served 7 days a week and the pub is available for drinks, functions and events. 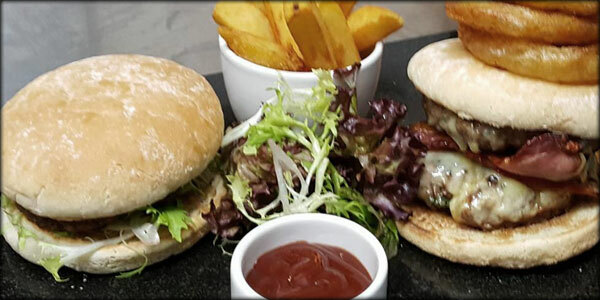 Our Menu is available to view online, and a specials board is always on view at the pub. 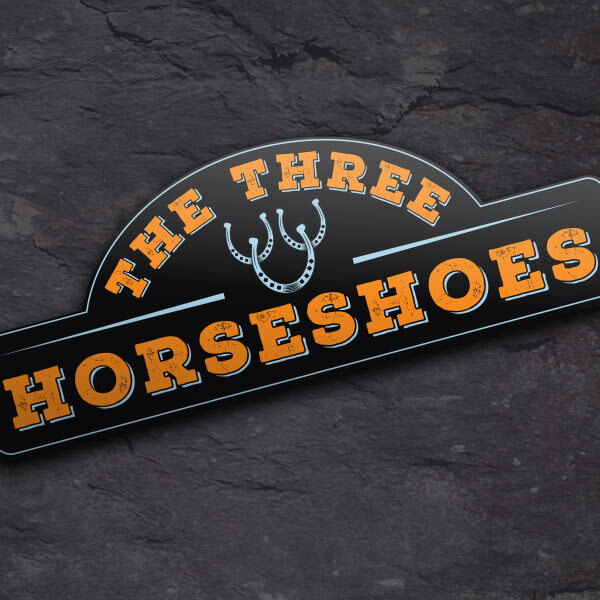 The Three Horseshoes has a function room with both separate and joined entrances to the pub and can be hired for Private Functions, Meetings, Wakes, Training or Receptions. 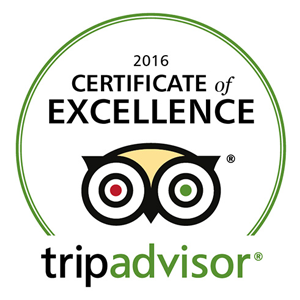 Events are held regularly and details can be found on our Events & Functions page, details are also posted to our Facebook Page. 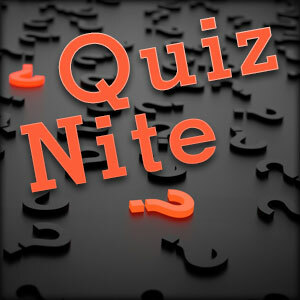 We often have Live Music, Quiz Nights and Special Events like Tarrot Reading.